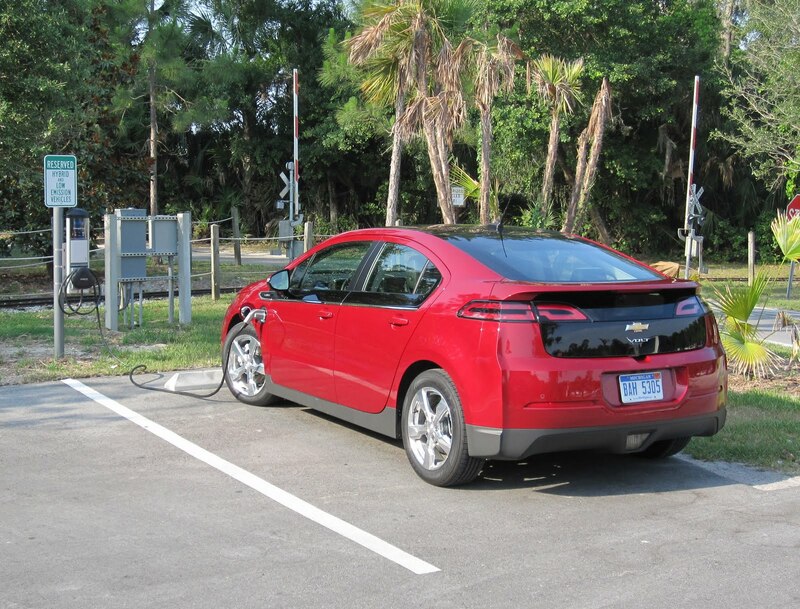 The Volt is actually considered a "compact" class car. The lighter LEAF is considered a "midsize" car. 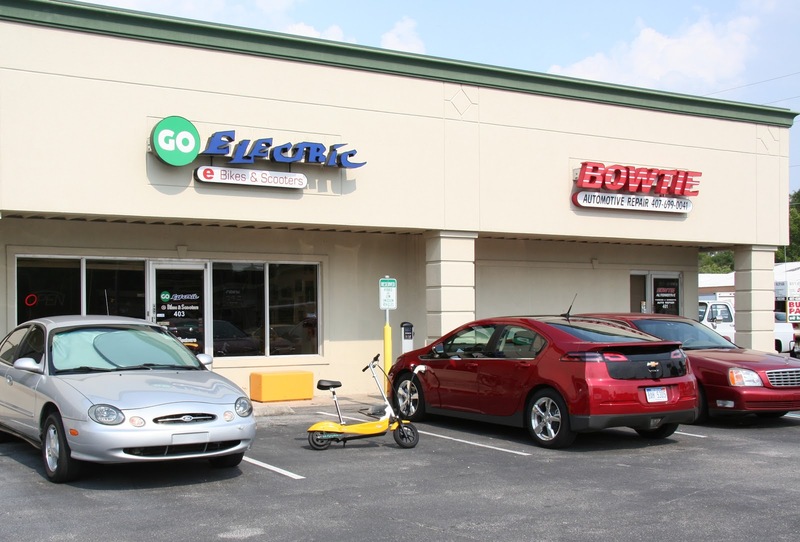 It's interesting how GM is trying to position the Volt as an "electric" car, directly competing with the LEAF. It's really a plug-in hybrid, and its real competition will probably come from the plug-in Prius. 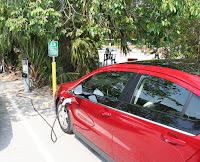 They should also place charging stations for caravan cars, I think that will be more convenient for the owners of it; knowing that caravan cars are used for road trips and long trips. Gasoline stations should put up charging spaces for it, for sure this will also help with their company sales. This is pretty amazing! I agree with Isabella, caravan manufacturers should start looking into making this possible to camper vans too since it's basically a family vehicle that's usually used for long drives and road trips. I'm sure their sales will hike up if they would do it. If a kind of vehicle like this is a gas-saver because it is capable of charging electrically, I wonder if it is truly a money-saver. Because, you may be saving your money by not using too much on gas but, if you have to charge your vehicle a lot, then I guess it is still not a saver after all. What is your opinion? 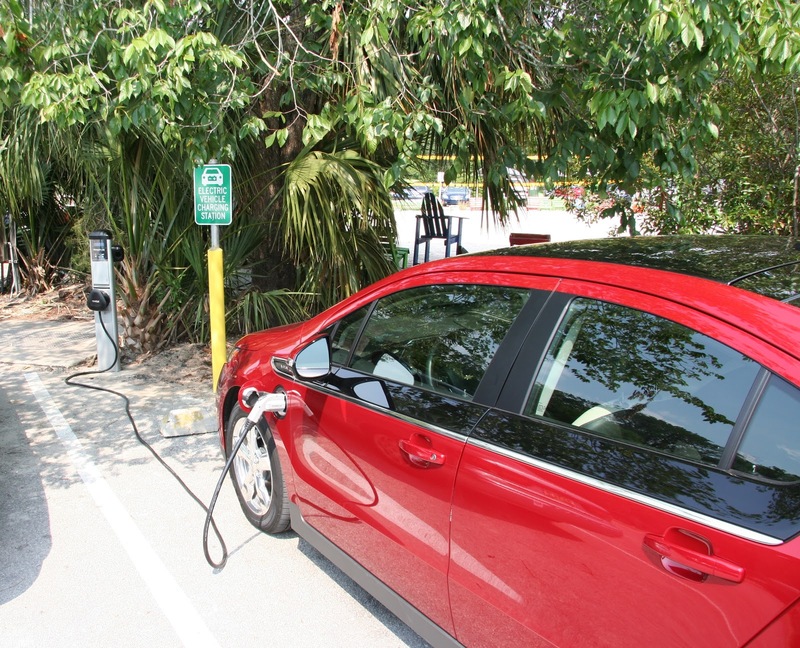 The volt is something that can help the environment. It's also one of the safest to drive with its kph limit. The only knock on this automotive is the lower mile range but that can be helped just by putting up charging stations in strategic places. I could see myself driving the Chevy volt in the future - once the price gets down a bit more. Also, once the volt and other EV cars are more common, car companies should be offering more charging stations. Chevy always impresses the public, this is a great catch! Thanks for your review, I might consider Chevy now. Hopefully, the price gets down soon! Car parts are expensive already, so money for maintenance would really matter at this point since you made me want to get one of Chevy! Leaf or Volt? It really depends on your preference. I would choose Volt over Leaf because of the functionality, although they're almost similar. 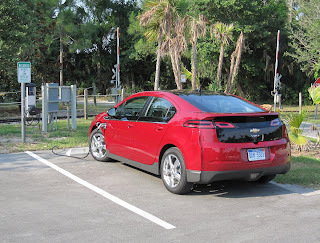 I would be glad to buy a Volt, even if it's a used one.